Last week I arrived in Cork Airport, picked up my rental car, and then… proceeded to stare blankly at the road ahead. I’d flown into Ireland to attend TBEX – a travel blogging conference that was to be held in Killarney this October. But I had two days at my disposal and zero plans. What to do? Well, luckily for me, I love unplanned road trips. So I turned on the motor, started up Spotify and pointed the car towards the West Cork Coast. What unfolded was a two-day discovery of some of Ireland’s most stunning scenery. Read on to follow this Wild Atlantic Way itinerary for yourself! The entire drive should take around 5 hours to complete – so it’s possible to do it in a day. But I’d recommend spreading it out over 2 or even 3 days to make the most of your time in this beautiful corner of Ireland… You could even add it onto a road trip around Ireland if you have more time up your sleeve. For suggestions on where to stay en route, see below. Psst – if you’re new to driving in this part of the world, be sure to read this helpful guide about road-tripping in Ireland. 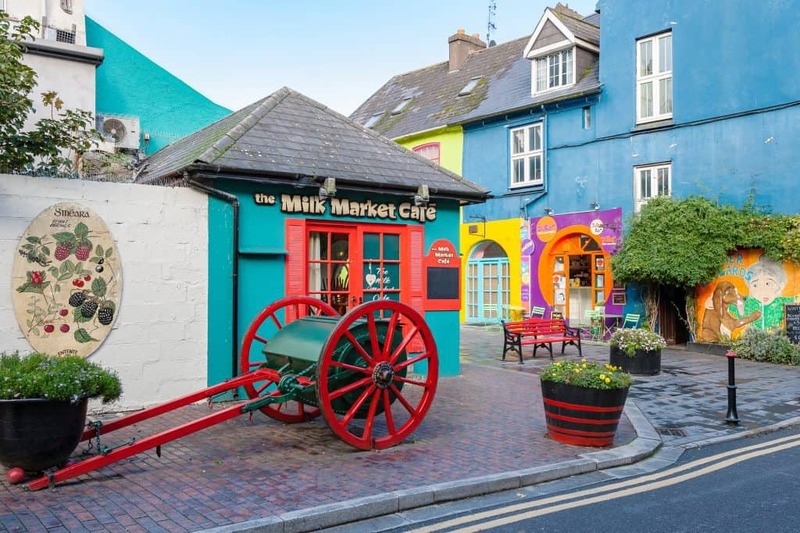 Driving into the historic town of Kinsale, the first thing that struck me was how colourful it was! Even on this grey day, the brightly painted shops of Kinsale managed to give the town a holiday vibe. It was a busy Sunday afternoon, but I managed to grab a car park right in the centre (free on Sundays!) before proceeding on foot. The cold wind that whipped around me didn’t seem to bother the people of Kinsale, and the town was buzzing with activity. Tour groups huddled around their guides, hanging off every tale told, and kids squealed with glee as their parents pushed them higher on the playground swings. 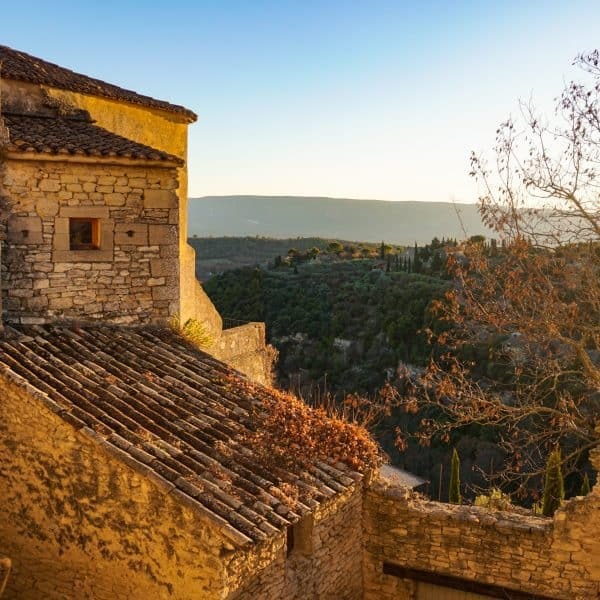 I had a brief walk around the town, soaking up the buoyant atmosphere and peeking into shop windows with their enticing displays full of antiques and locally made crafts. Leaving Kinsale, I proceeded up the hill to Charles Fort. I hadn’t come here especially to see the fort – but when I checked my phone for nearby attractions, the star-shaped structure immediately jumped out at me. And as I found out, it’s only a few minutes drive or a scenic 40-minute walk from Kinsale town. Entrance to Charles Fort costs €5 and a printed guidebook will give you a good introduction to the 17th-century wonder. I arrived just in time to jump into a talk that was both informative and funny (in that typical Irish way) that left me in good stead to further explore the remains. 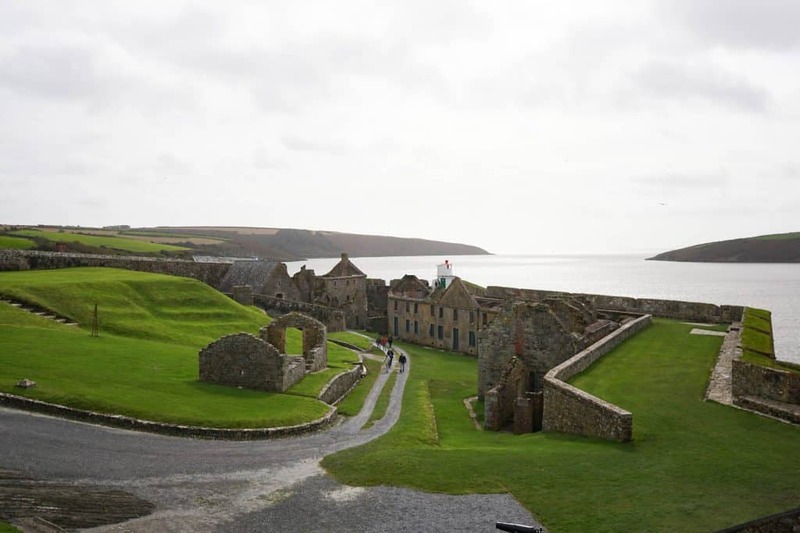 Even if you’re not a history buff – the views alone make the fort a well worthwhile visit. Although, the maze of crumbling buildings will be made all the more intriguing with the knowledge of what once went on between these walls! Tip: Admission is free on the first Wednesday of every month. Continuing south, I started to notice signs indicating the Wild Atlantic Way discovery points. These strategically placed signs with a blue & white wave made it incredibly easy to navigate around the coast while not missing the best sights on the way. One of which was Old Head. Old Head is the site of the 1915 tragedy that saw passenger liner Lusitania sink to its grave – along with the almost 1200 people on board at the time. This stretch of coast was my first taste of the dramatic cliff faces and rugged coastlines that Ireland is so famously known for. 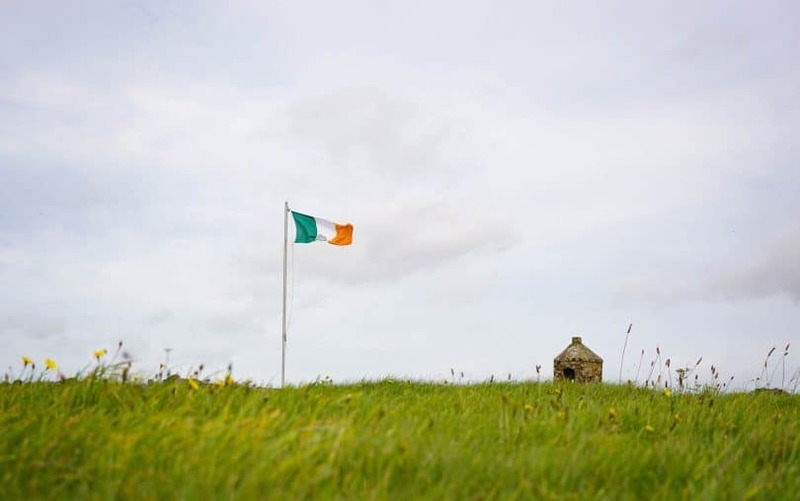 Here you can play a round of golf at the famous par 72 course, visit the Lusitania Museum and Old Head Signal Tower, or simply walk the cliff edges as I did and enjoy the views. Timoleague is another of those villages that you can’t simply drive through without a second glance. 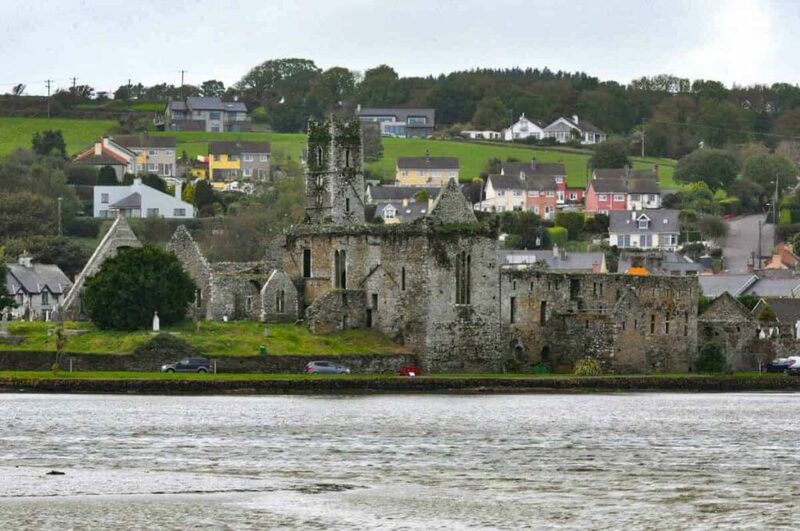 As soon as I saw the 13th-century Abbey that dominates its waterfront, I was looking for somewhere to pull over. Granted, there isn’t a huge amount to do in the pretty waterfront town. But it makes the perfect place to stop for a picnic or to let the little ones stretch their legs. The drive into, and out of Timoleague will have you spellbound too. So take care not to get too distracted while you’re driving! 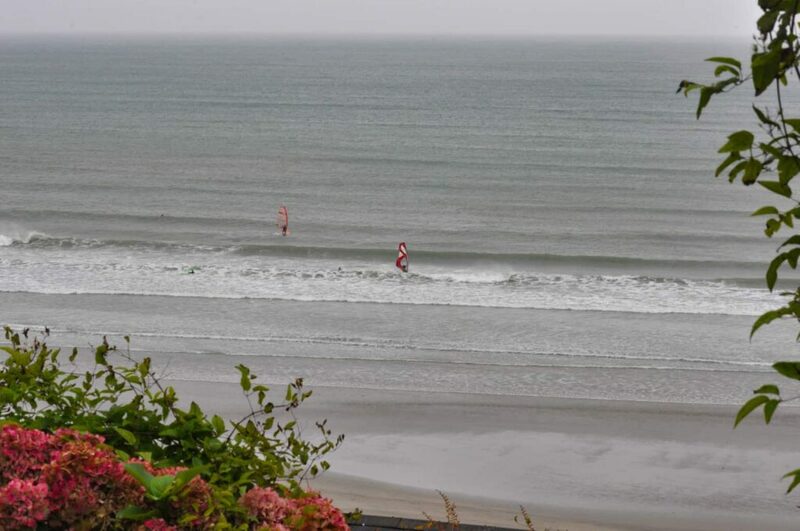 Technically an island, Inchydoney is connected to the mainland by two causeways. An excellent spot for watersports, there were plenty of people out in the ocean catching waves on their surfboards and sailboards when I stopped in for a quick stroll on the sand. The luxury Inchydoney Hotel greets you at the end of the road in, giving the area an upmarket feel that’s further endorsed by how well the public spaces are maintained. Opposite the hotel is a small car park, which is an excellent place to park your car and enjoy the expansive beaches on both sides. Who knew Ireland had its own Stonehenge? 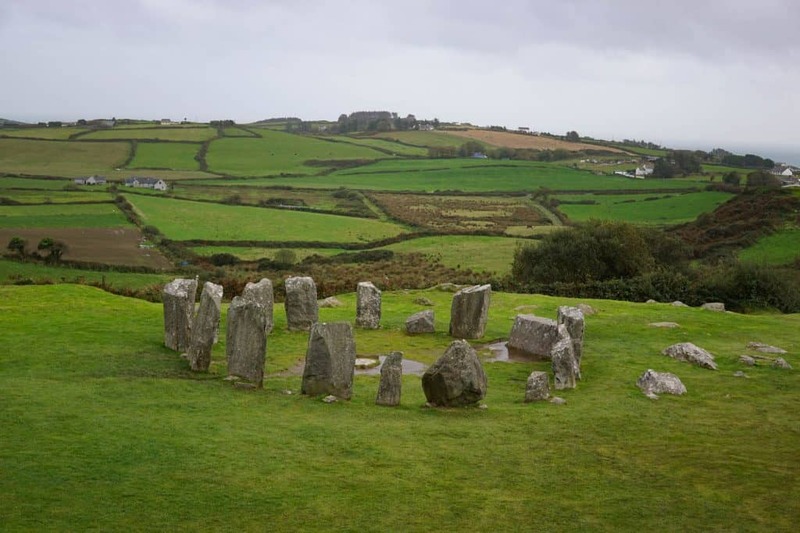 I found the Drombeg Stone Circle located down a sleepy country road, not far from “the best village in the world” (so named by the people who call Rosscarbery home). Thirteen of its original seventeen stones remain at the megalithic site. And although it’s on a smaller scale to its more famous counterpart, it still makes for an impressive sight against the rolling green landscape. But the stones aren’t the only attraction in this quiet countryside spot. Two prehistoric stone huts and a fulacht fiadh (cooking site) lay to the west of the stone circle, which gives further intrigue to the area. 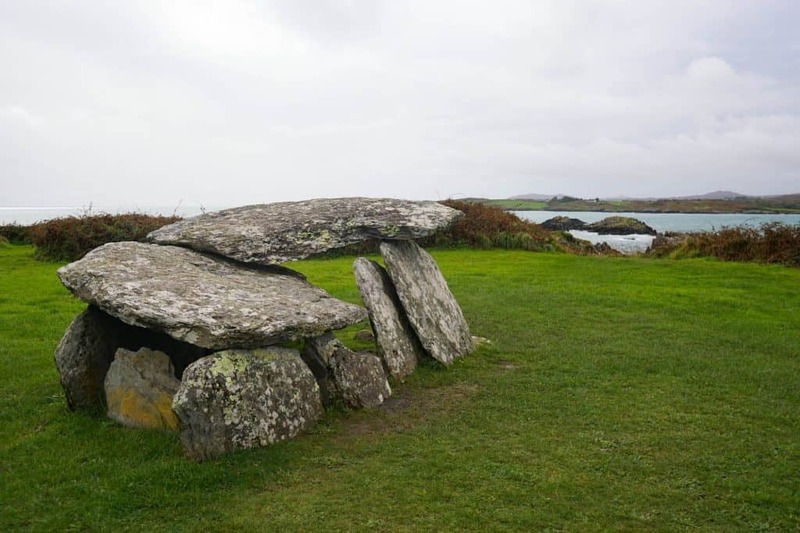 The Altar Wedge Tomb dates back as far as the stone age and has played an important role in the history of this area ever since. Used not for human sacrifice (as folklore would suggest) the megalithic monument was a place of ritual. Much later, in the 18th-century, the tomb has been used as a mass rock by Catholic priests who were forced to perform religious ceremonies in hiding. The 6ft wide structure opens up across the Toormore Bay in the direction of Mizen Head. 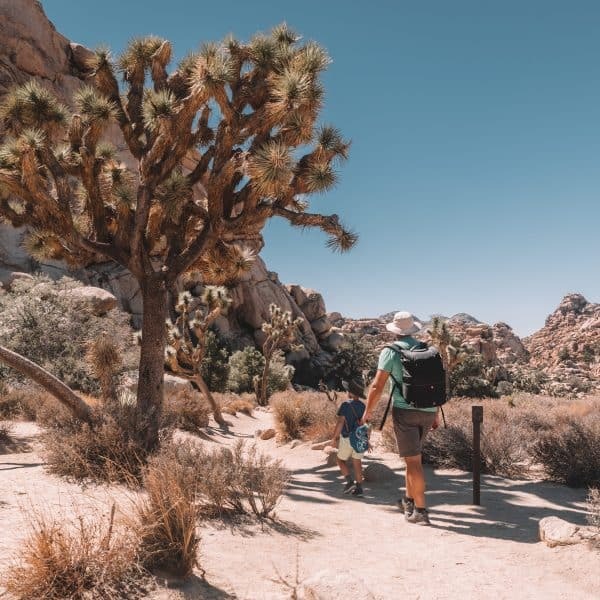 While its small structure isn’t the most impressive sight on your first view, the stories and history surrounding this sacred place will be sure to keep you captivated. 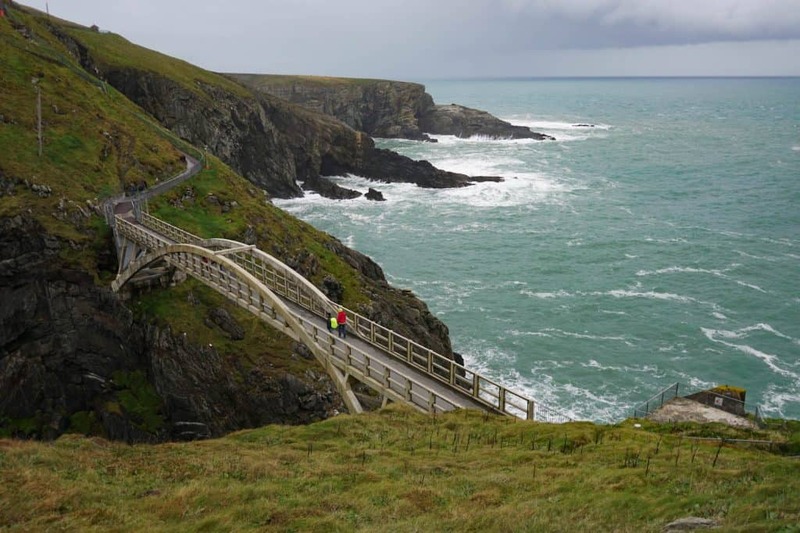 I’d be lying if I said Mizen Head wasn’t my favourite part of the Wild Atlantic Way itinerary! It was also the only part of my two-day drive that was in some way premeditated. 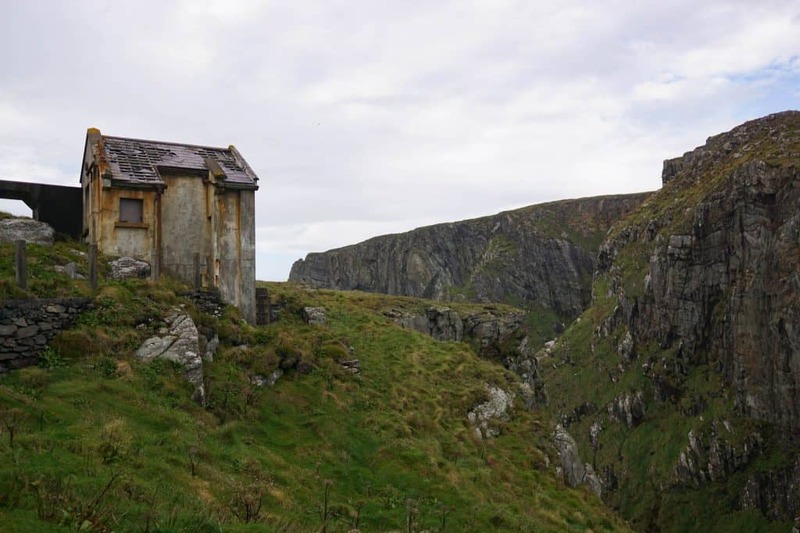 I ended up booking an amazing Airbnb on the Wild Atlantic Way route the night before. So when I woke up Monday morning I had my sights firmly set on Mizen head. And after a few brief stops on the way (the scenery is so damn distracting! ), I found myself parking at what could possibly be the most breathtaking parking lot I’ve ever pulled in to. Quite literally – the wind made walking a feat in itself! After paying the €7.50 entrance fee, I proceeded to spend the next few hours walking the various trails around Ireland’s most southwesterly point, visiting the keepers’ quarters in the old lights signal station, and spending an inordinate amount of time watching seals playfully diving and swimming in the calmer waters underneath the iconic Mizen Head bridge. Needless to say, the views were out of this world! The final stop on my Wild Atlantic Way itinerary was Gougane Barra. 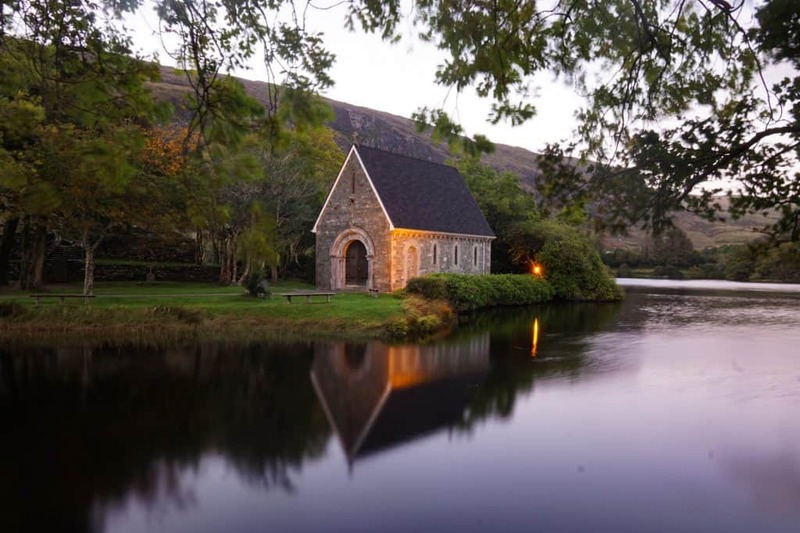 This serene spot en route to Killarney is famous namely for the charming church that sits on a small island in the Gouganebarra Lake. Finbarr’s Oratory was built near the site of a former monastery, whose remains can still be seen behind the church. I highly recommend allowing at least two days to cover this Wild Atlantic Way itinerary. So you’ll need to camp out along the route. You can do what I did and wing it at an Airbnb along the way to experience true Irish hospitality, or book into one of the many world-class facilities en route. My top picks would be Perryville House in Kinsale, Inchydoney Island Lodge & Spa, the Gougane Barra Hotel, or stay in a real-life castle! Driving the Haven Coast of the Wild Atlantic Way was the best introduction to Ireland’s dramatic natural scenery and mystical past. 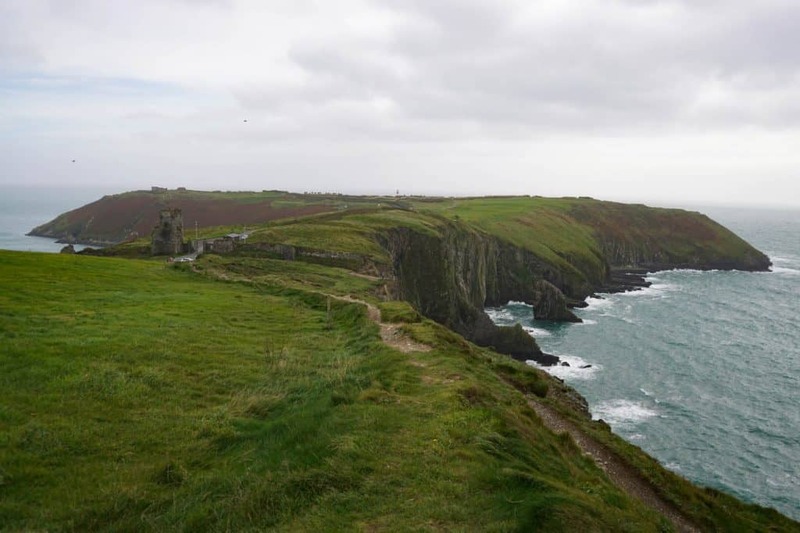 If you’re planning on spending time in Ireland, then be sure to add the Haven Coast in County Cork to your itinerary! Read this for more amazing Ireland Road Trip Itineraries. 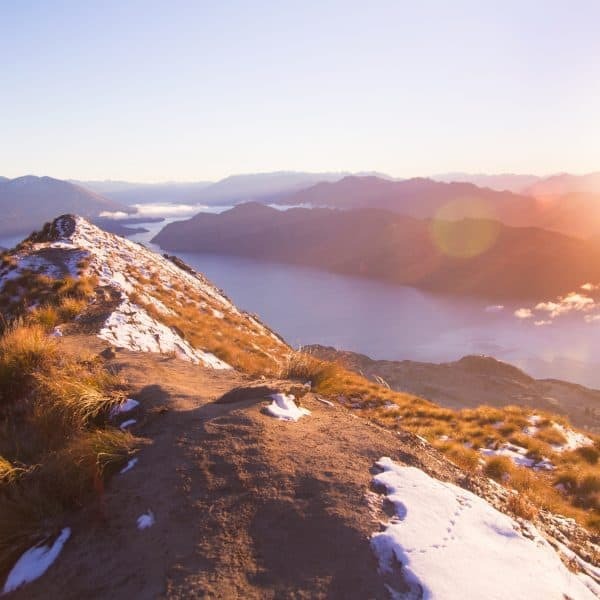 35 Unforgettable Things to do in New Zealand – The Ultimate NZ Bucket List! Looks like a fab road trip. I’ve always wanted to go to Ireland, so I’m definitely pinning this for the future. Sounds like a great trip, the places look lovely. It looks like you had some good weather which is not always the case in Ireland, especially today, hope everything survives the bad weather. This is a very good summary of what is a beautiful part of Europe. 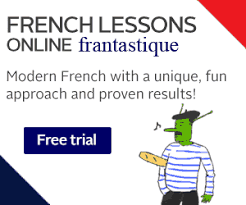 I like the images you have used to illustrate. Thank you for these key highlights! My wife and I just toured through the Wild Atlantic Coast and used your blog as guidance. Was a wonderful and incredibly beautiful adventure. Thank you! !